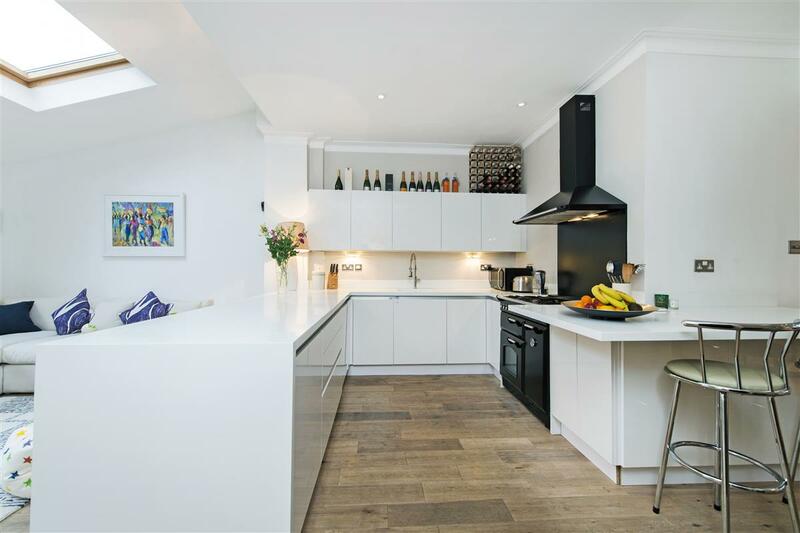 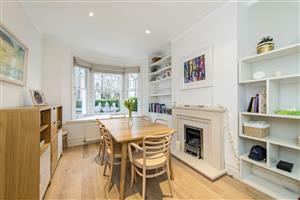 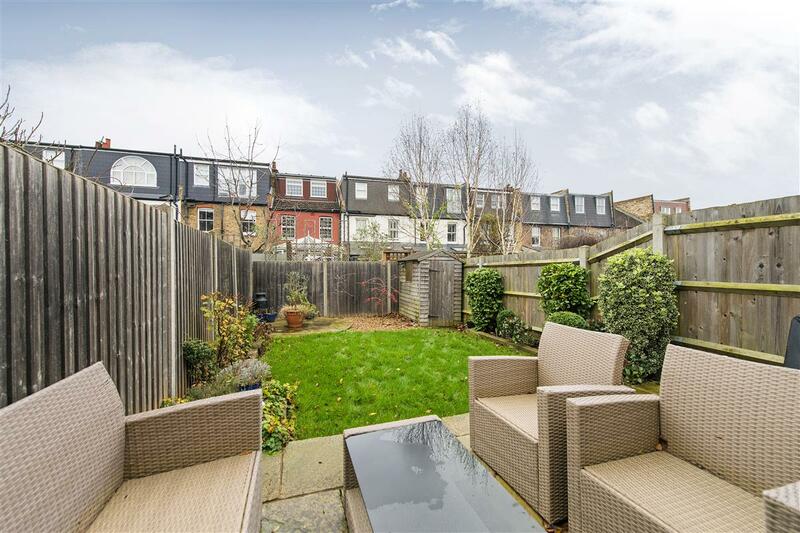 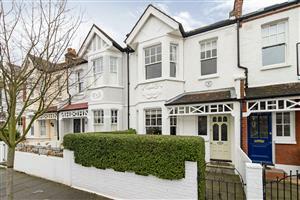 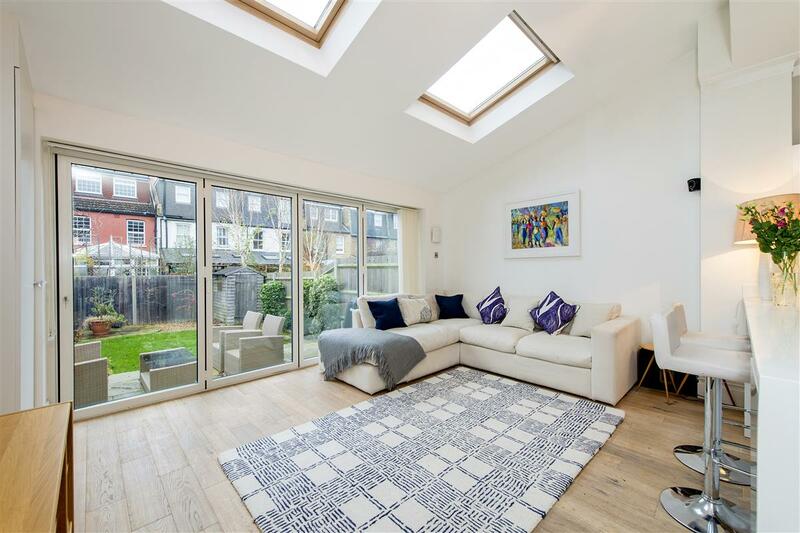 A four bedroom family home boasting exceptional open-plan entertaining space in the heart of the popular Wimbledon Park Grid. 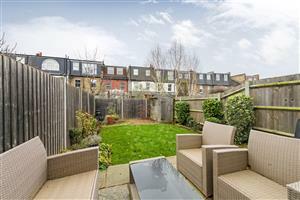 Presented in excellent condition, the property has been fully extended to provide light and airy accommodation throughout. 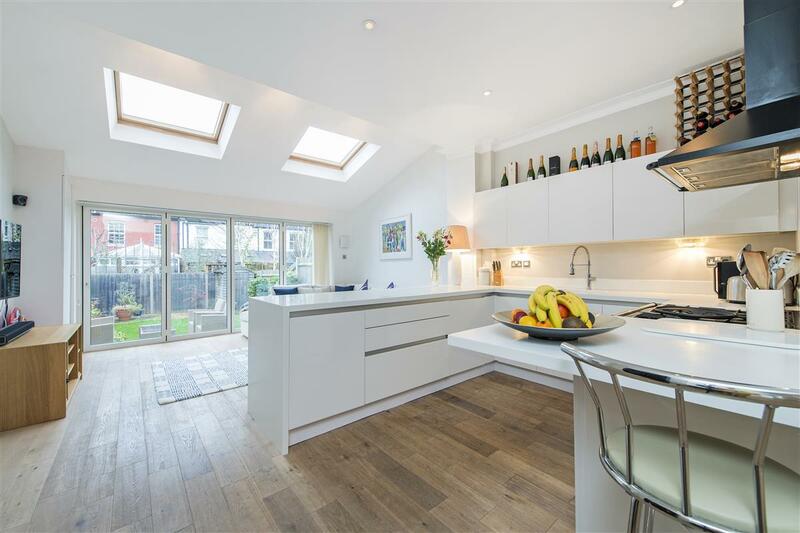 On the ground floor, the stylish open plan kitchen/dining/family room has full-width concertina doors leading onto a well-maintained garden. The open-plan layout is perfect for families and offers plenty of dining and living space. 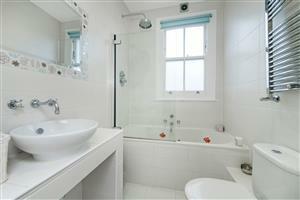 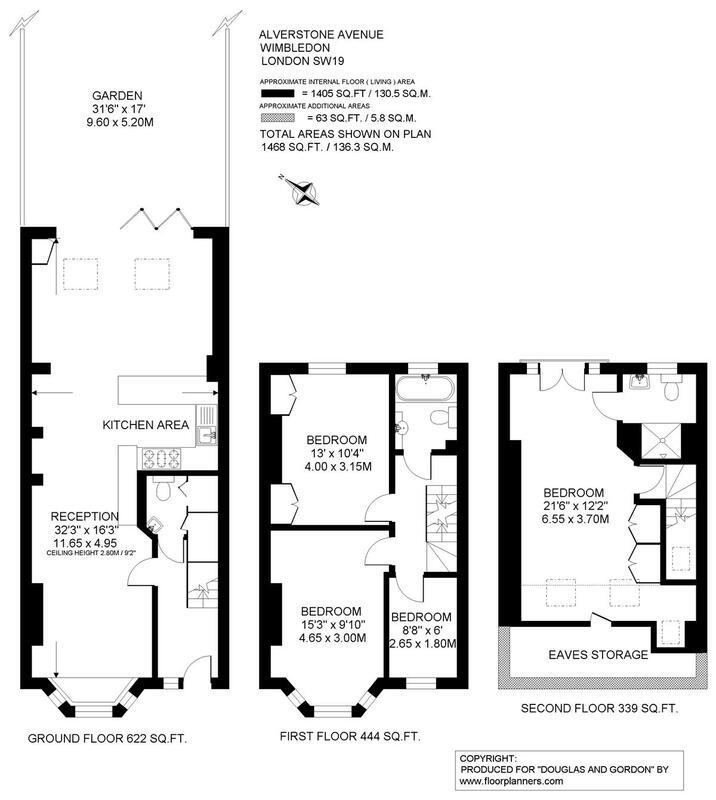 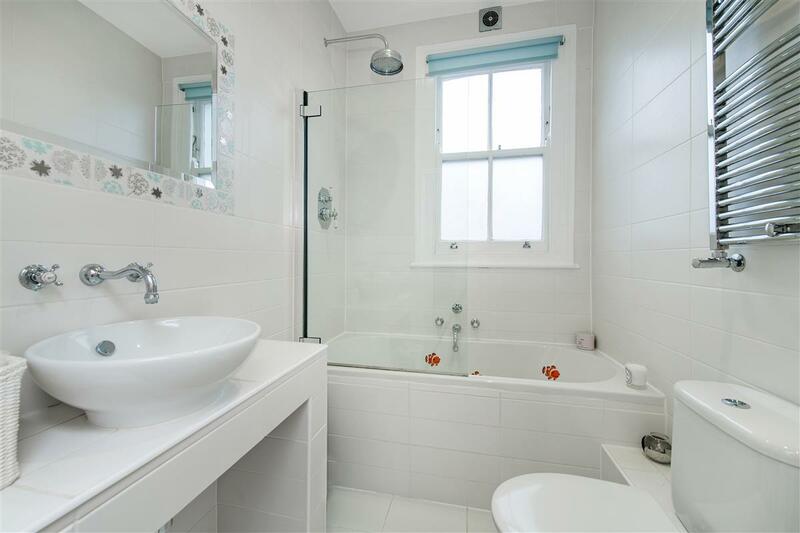 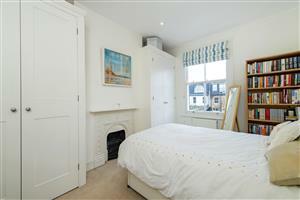 Upstairs, there are two large double bedrooms, a nursery/study and a family bathroom on the first floor. 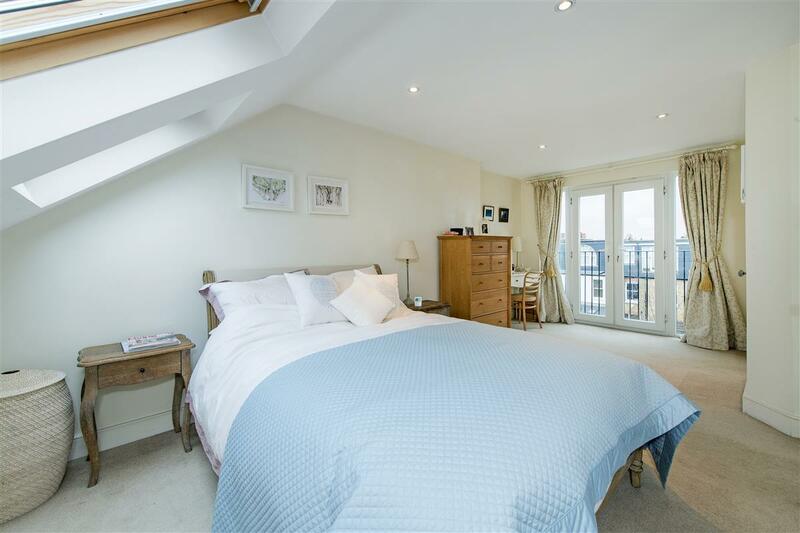 The master bedroom suite is on the second floor with built-in wardrobes, ample eaves storage and an en suite shower room.